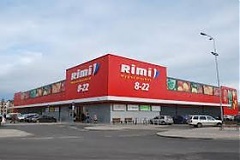 Rimi Baltic retail company is set to announce next week a new project providing for construction of a logistics center for EUR 75 mln, the company's representatives said LETA. Production in Latvia's construction sector in the third quarter of 2016 decreased 22 % as compared to July-September 2015, which was the biggest drop across the European Union member states, according to Eurostat's revised data. – Last year the consular department of the Latvian embassy in the UK received 10,367 applications for Latvian passports, 4,188 applications for personal ID cards, and registered 2,262 newborns, informs LETA. – Some 1.997 terawatt-hours (TWh) of electricity was generated from renewable resources in Lithuania in 2016, up by 23.4 % from, 1.602 TWh, in the year before, the Lithuanian Wind Power Association said on Wednesday, citing power transmission system operator Litgrid reports LETA/BNS. 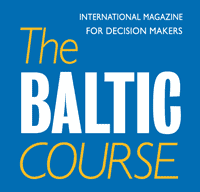 The spending of Lithuanian households on essential goods remains the lowest in the Baltic states, however, is rapidly catching up with Latvia, shows an index of household spending published by the research company Baltic Market Insights (Baltmi). 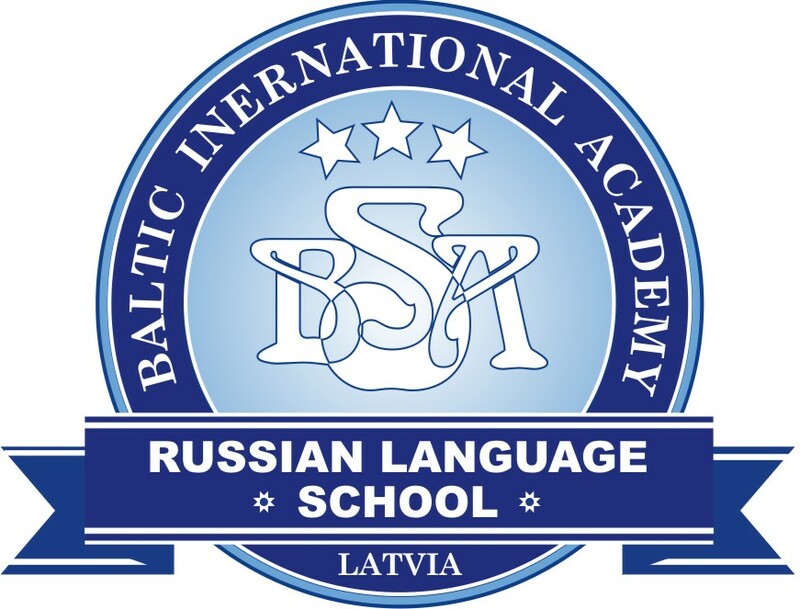 According to the survey, Lithuanians spend an average of nearly 2 euros more than Latvians during a single visit to the store, however, are still behind Estonia, reports LETA/BNS. As Poland trims the projected Gas Interconnector Poland-Lithuania ( GIPL ) and postpones of the overall project implementation for two years, Lithuania will receive additional 3 mln euros in support from European Union (EU), which will put the total support at 58 mln euros, informs LETA/BNS. During a visit that ended on Wednesday, Vaino Reinart, deputy secretary general of the Estonian Foreign Ministry for economic affairs and development cooperation, discussed with officials of the United Arab Emirates (UAE) promoting economic relations between the countries and potental cooperation in developing e-governance, reports LETA/BNS.